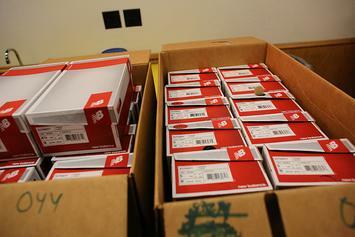 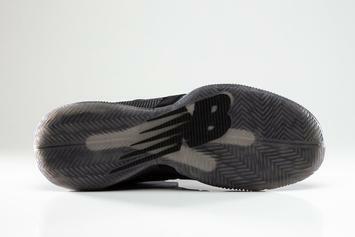 New Balance factory manager reportedly sent stolen kicks to the DR for profit. 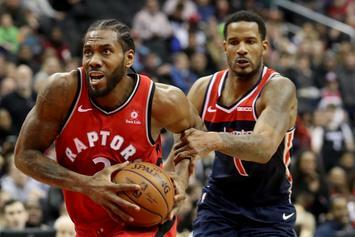 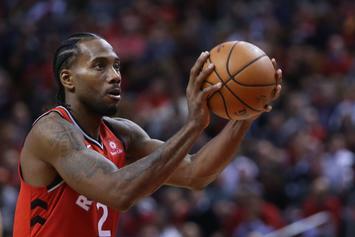 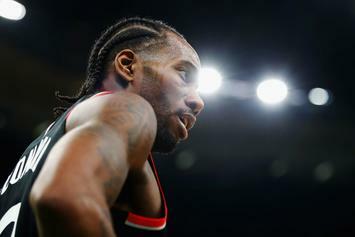 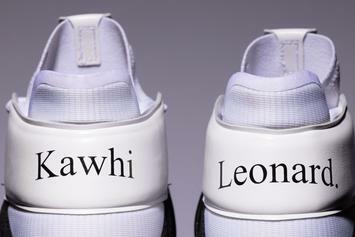 Kawhi Leonard named the face of New Balance Basketball. 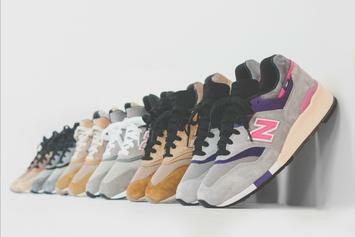 KITH x New Balance collaborative collection launches this Wednesday. 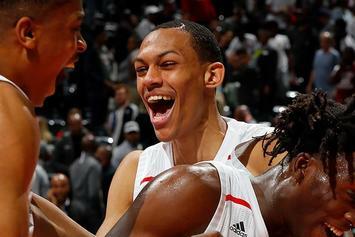 18-year old Darius Bazley inks endorsement deal with New Balance. 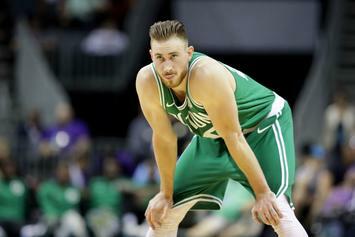 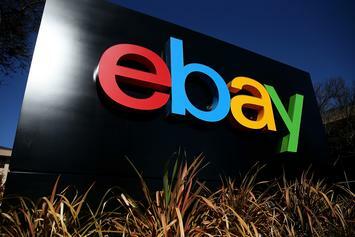 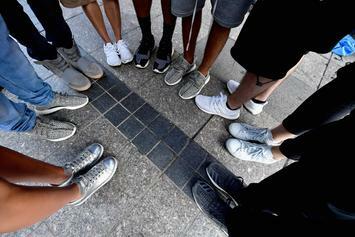 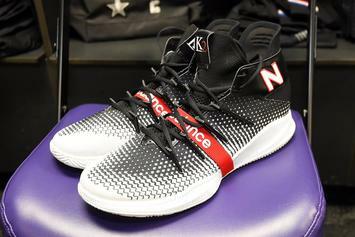 New Balance hoping to relaunch basketball division with Hayward. 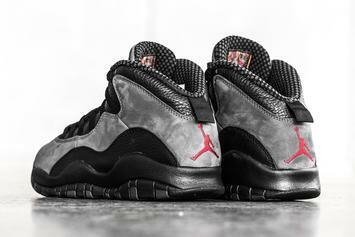 Review of the "Shadow" Jordan 10, special edition UltraBoosts & more. 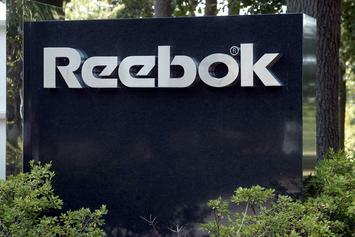 Reebok is replacing those trashed New Balance sneakers. 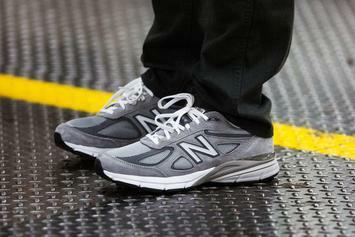 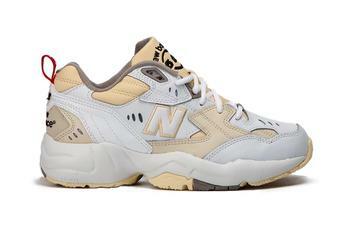 New Balance issues statement regarding their pro-Trump comments. 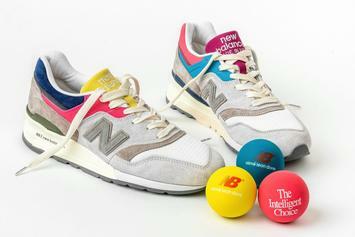 The MB x NB 998 is available now. 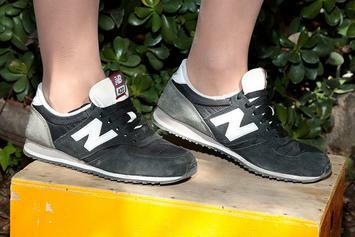 Watch Action Bronson discuss his love of New Balance shoes, the video having been released on Wednesday, May 8th, 2013.